Competing as each countries qualifiers at the World Finals. The greatest all-genre dance competition in the world for children & young adults (4 to 25). Previous locations for Dance World Cup include Jersey, Sardinia, France, Paris and Austria, Villach. 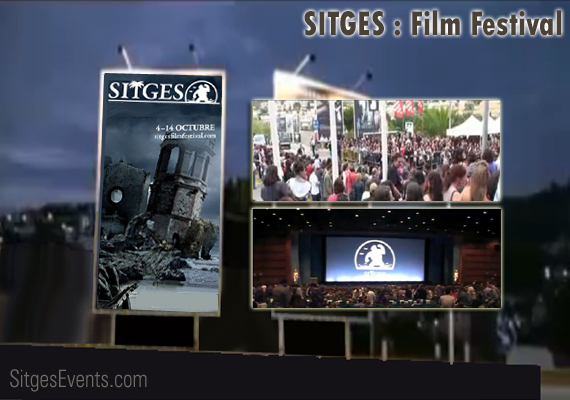 Event categories: General Day Events, Sitges Conference Exhibition, Sitges for kids, and Sitges Sports Events.